Most French names have versions in other languages. For example, the name ‘Guillaume’ translates into English as ‘William’. Many traditional French names are gender-specific, meaning that masculine names can be made feminine and vice versa by adding or omitting a few letters. For example, the masculine name ‘Jean’ in its feminine form is ‘Jeanne’. Hyphenated names are quite popular. The names are usually combined from two names of the same gender (e.g. ‘Jean-Marc)’. Hyphenated names are considered to be a single unit rather than two separate names. Traditionally, many French names were based on saints from Roman Catholicism. It is common to find members of older generations with names relating to saints (e.g. ‘Pierre’ for Saint Peter). Women cannot legally change their surname after marriage, but both men and women can accept the other’s surname for social and colloquial purposes. Children usually adopt their father’s surname. They may, however, adopt their mother’s surname or both parents’, depending on what the parents agree on. 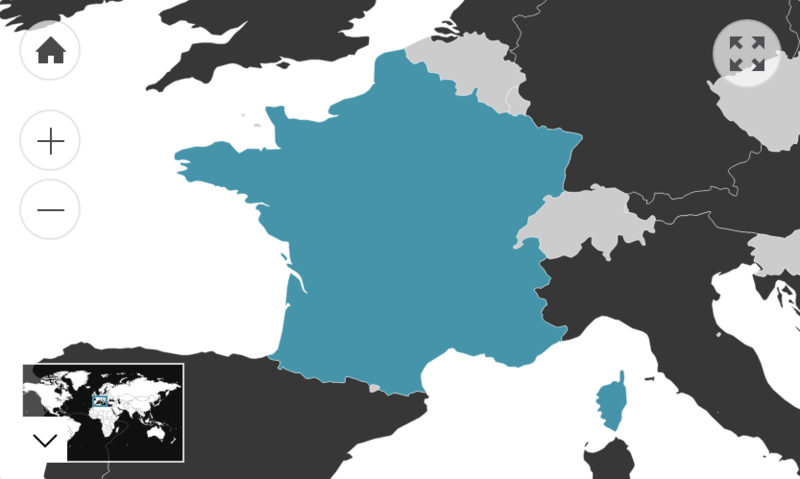 Note: France prohibits state authorities from collecting data on individuals' religious beliefs. This figure refers to the number of Australian residents that were born in France. Of those who speak a language other than English at home, 94.0% speak English fluently.